Stove Installers in Taunton. 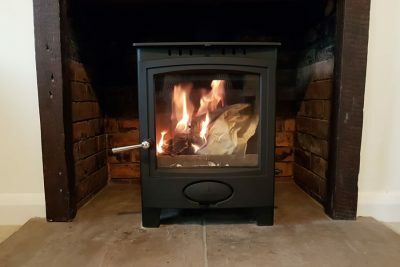 Wood & Log Burning Stove fitters & engineers. 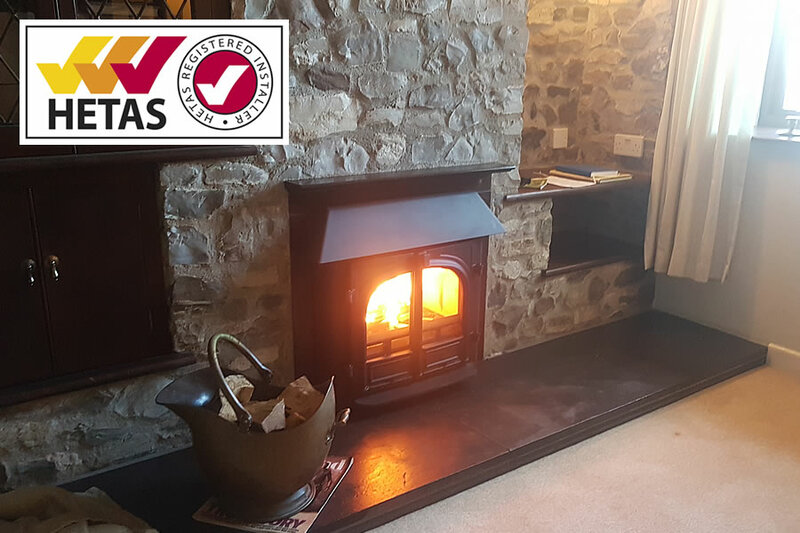 Hetas Log Burning Stove Installers covering Somerset & Devon. 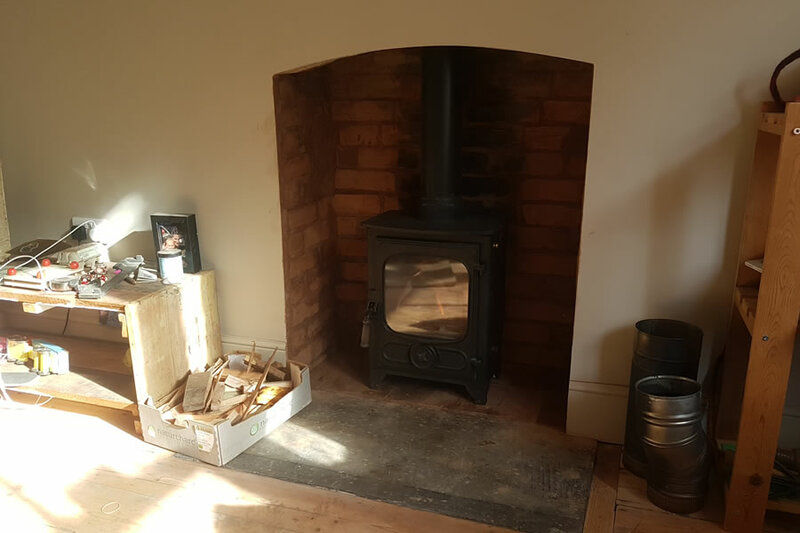 Stove Installers – Hetas Log Burner Installations. Professional, Reliable & Fully Insured with £2 million Liability. Sales & Installation of Woodburners and Log Burners. 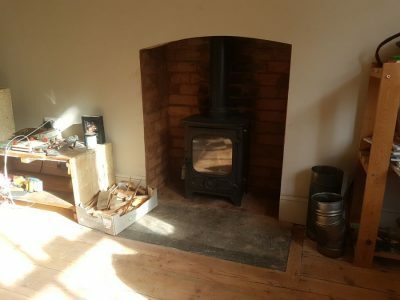 Stove Installers – Hetas Wood and Log Burner Installations with FREE surveys in Taunton, Bridgwater, Wellington, Yeovil, Exeter. Covering Somerset & Devon. We are Stove Installers based in Taunton. Welcome to Glowing Stoves, Multifuel and Woodburning Stove Installers, Twin Wall Chimney Specialists covering Taunton, Bridgwater, Wellington, Yeovil, Tiverton, Exeter and Bristol. Glowing Stoves are Hetas approved Stove Engineers and carry out all types of Stove installations. We also offer flue lining and chimney sweeping services. At Glowing Stoves, all our installations are fully compliant with Hetas and any relevant regulations. Our Hetas Stove Installers will always deliver a quality installation. Please call us for a free no obligation survey. We will advise on the best approach and a solution whatever your needs. 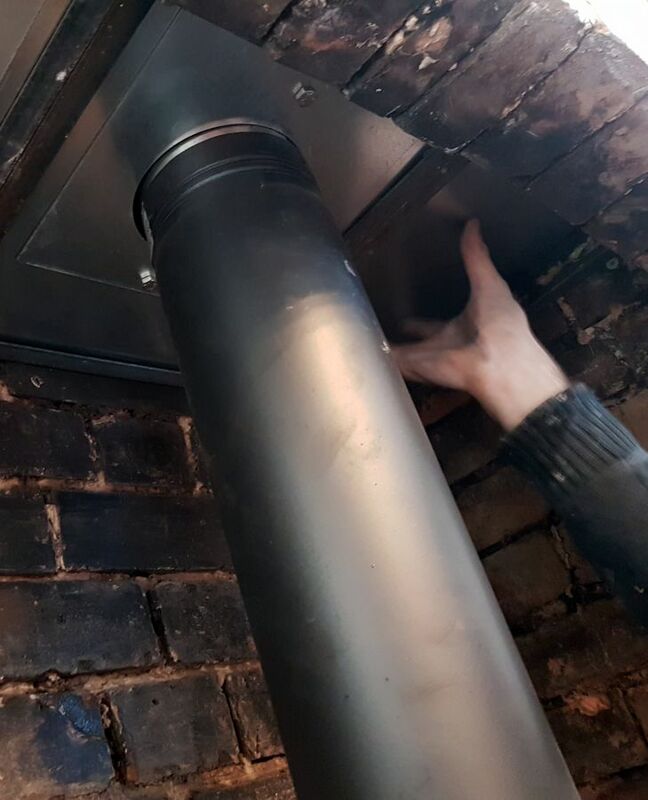 Flue Lining, Chimney Flue inspection, Stainless steel flues. Fireplace alterations including Fireplace enlargements, knockouts and rebuilds. 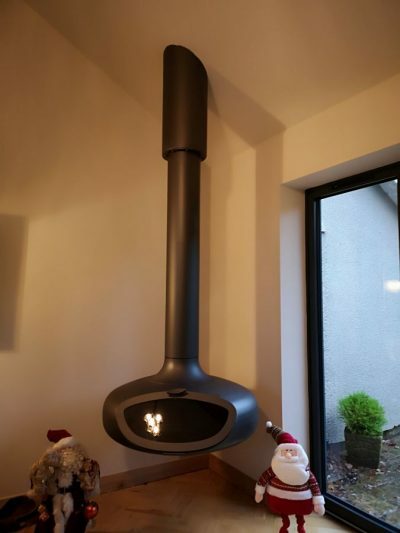 Twin Wall Chimney Installers – Stainless steel Insulated Chimney Fitters. Fireplace Hearths and Mantles supplied and installed. Log Burner Installations in Taunton, Bridgwater, Weston-super-Mare, Yeovil, Exeter, Frome, Portishead, Burnham-on-Sea, Clevedon, Nailsea, Chard, Street, Glastobury, Wellington, Wells, Ilminster, Exmoor, Tiverton, Cullompton, Exmouth, Paignton, Honiton, North Petherton, Shepton Mallet, Bristol, Budleigh Salterton, Holsworthy, Seaton, Bath, Midsomer Norton, Crewkerne, Somerton, Somerset and Devon. 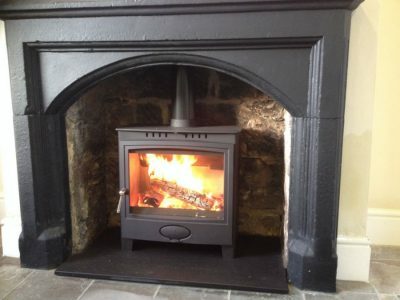 Stove Installers based in Taunton, Somerset. Somerset Stove Installers & Twin Wall Chimney specialists. 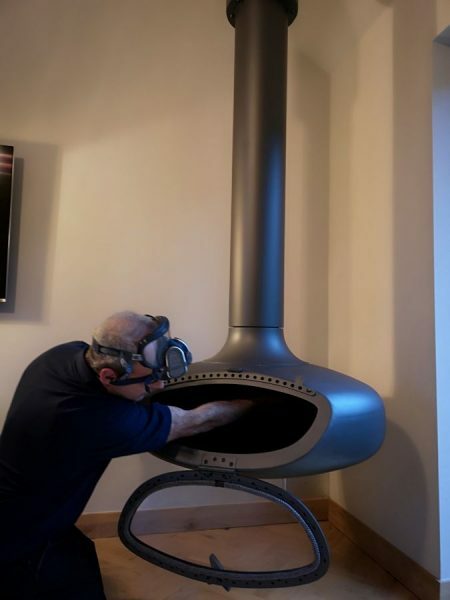 Glowing Stoves are Hetas approved and registered Wood Burner and Twin Wall Chimney installers. We have H006 accreditation enabling us to Plan, Install and Sign off Chimney Installations. If you don’t have an existing chimney this is the best solution. Furthermore it’s very popular with new builds as well as older properties. We can install complex Twin Wall Flue systems either internally or externally. If you don’t have an existing chimney, it’s no longer an issue. You can still experience the warmth and atmosphere of a log burner installation. All types of Stove and Fireplace services. In house masonry repairs. Plastering, Rendering, Brickwork, Restoration etc. Victorian Style tiling service. Glowing stoves have an experienced tiler on hand to give you some wow factor! Free site surveys for 2019! Let us advise on the best solution for you. Repairs and servicing to most brands of Stoves. Fire bricks, glass, rope replacement and stove repainting. Ask Glowing Stoves about our Annual Service plan. Service plans for as little as £80 per year. Flue Lining is now very popular. Furthermore its also cost efficient. A quality branded liner will last 10-25 years depending on usage. We never use cheap unbranded liners or components. They never last long however, despite some of their claims. Quality installations carried out professionally and timely and always fully compliant to all relevant regulations. Our Stove installers always try to carry out installations in one day to minimize fuss and upheaval. Where this isn’t possible, we will keep you informed at every stage. We are fully insured with industry standard public liability. Our certificate is available to view. All Glowing stoves, Stove Installers are Hetas certified with a minimum of H003 and H006 accreditation. Our prices are very competitive. Call us now and find out for yourselves.